Renegade's BS: Earth-rise in HD! 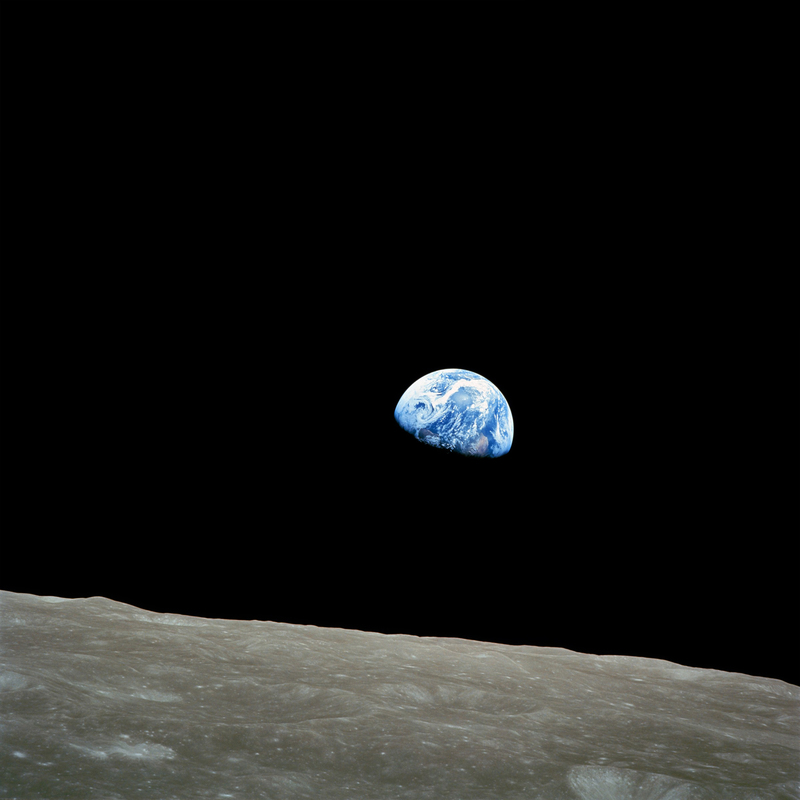 during the Apollo 8 mission to the Moon on December 24, 1968. A Japanese moon probe has replicated the famous Apollo-era "Earth-rise" photograph with modern high-definition imaging. The Kaguya spacecraft, also called Selene, has been orbiting 62 miles (100 kilometers) above the moon since Oct. 18. The new Earth-rise image shows our blue world floating in the blackness of space. It is a still shot taken from video made by the craft's high-definition television (HDTV) for space. A second image, taken from a different location in the lunar orbit, has been dubbed Earth-set. A related series of still images shows our planet setting beyond the lunar horizon. In the Earth-set image, Earth appears upside-down; visible are Australia and Asia. A region near the moon's south pole is seen in the foreground. The footage was taken Nov. 7 using equipment provided by the Japan Broadcasting Corporation (NHK). The orbiter mission is run by the Japan Aerospace Exploration Agency (JAXA). Its first high-definition videos of Earth were sent back last month. The mission objectives are to obtain scientific data on the origin and evolution of the moon and to develop the technology for future lunar exploration. Awesome images... I want to get my hands on that video! Congrats to JAXA on a successful mission, and thanks for sharing!